The Low Carbon Vehicle Show is run by Cenex, the UK’s first centre of excellence for low carbon and fuel cell technologies with assistance from Supporting Partners including the Innovate UK, the Department of Business Innovation and Skills, the Low Carbon Vehicle Partnership, the Office for Low Emission Vehicles, the Society of Motor Manufacturers and Traders, and UK Trade & Investment. Cenex prides itself on ensuring the decision makers of the UK industry attend the event with all major stakeholders, key manufacturers, supply chain representatives and government officials from the UK present. The event attracts a range of customers (Automotive 21%, Energy & Infrastructure 7%, Government & Local Authority 10%, OEMs 17%, Academia 11%) and senior managers including those at board level [38%] and middle management [27%]. For further information, see the Cenex LCV 2015 website. 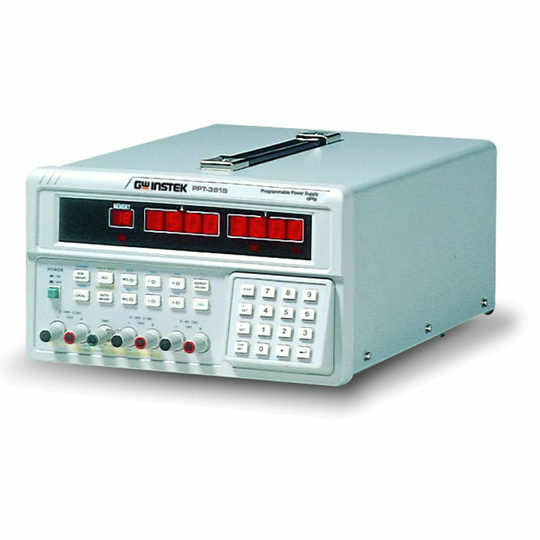 If you’d like to see the electrical and electronic testing equipment from Caltest Instruments, see our products section.